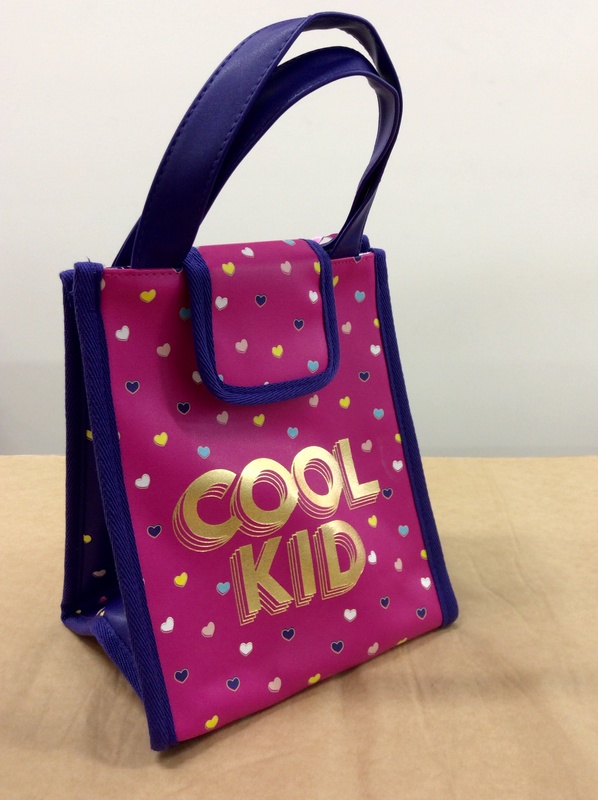 Are you the cool kid in the office? Insulated for keeping food fresh. Gusset base for stable transporting of food and drink containers. Velcro tab and sturdy handle. Cool for any age! Size: 200ml x 170ml x 230mm.